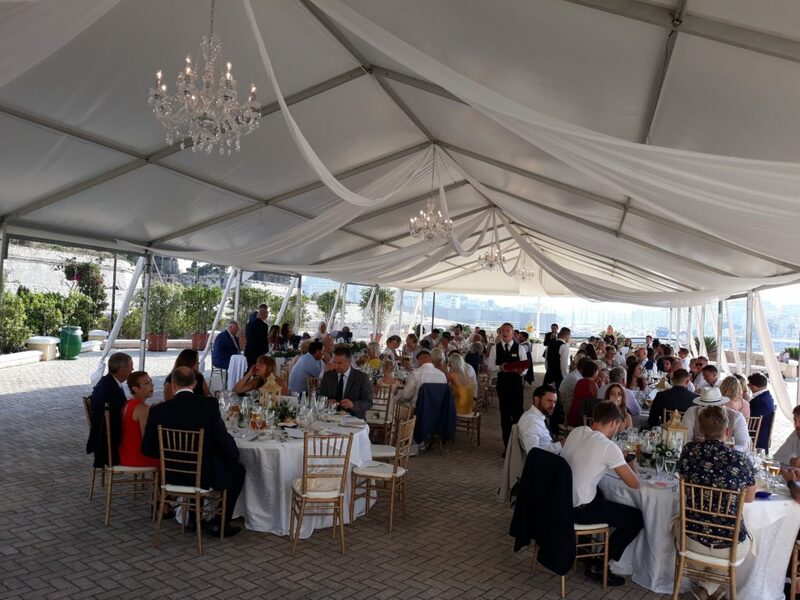 A beautiful wedding, planned by Ivan Borg! 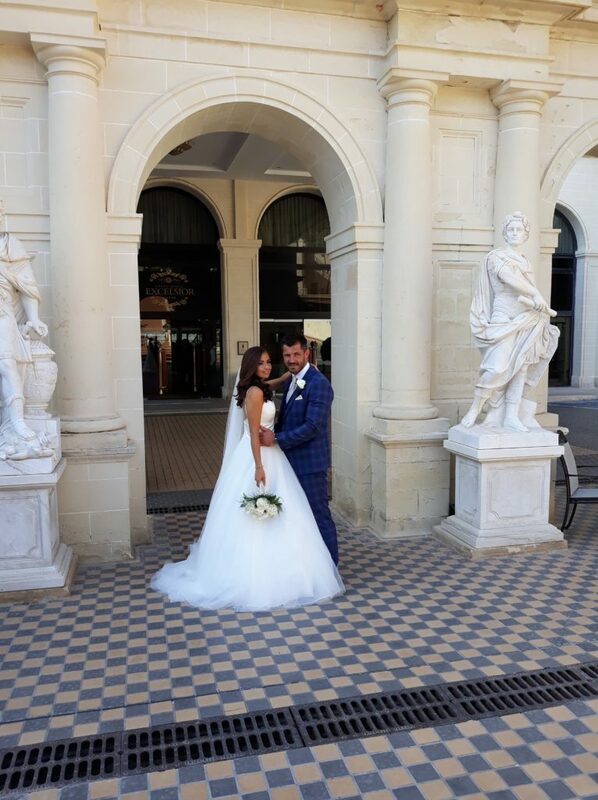 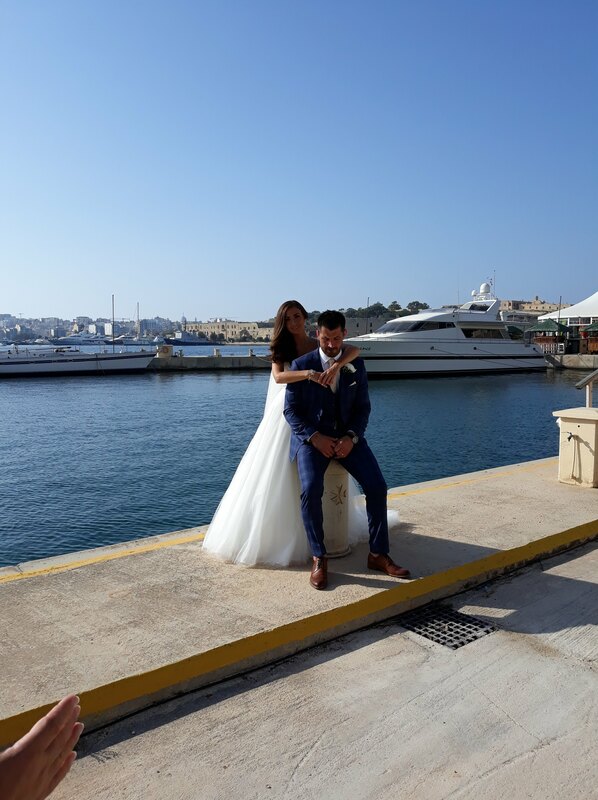 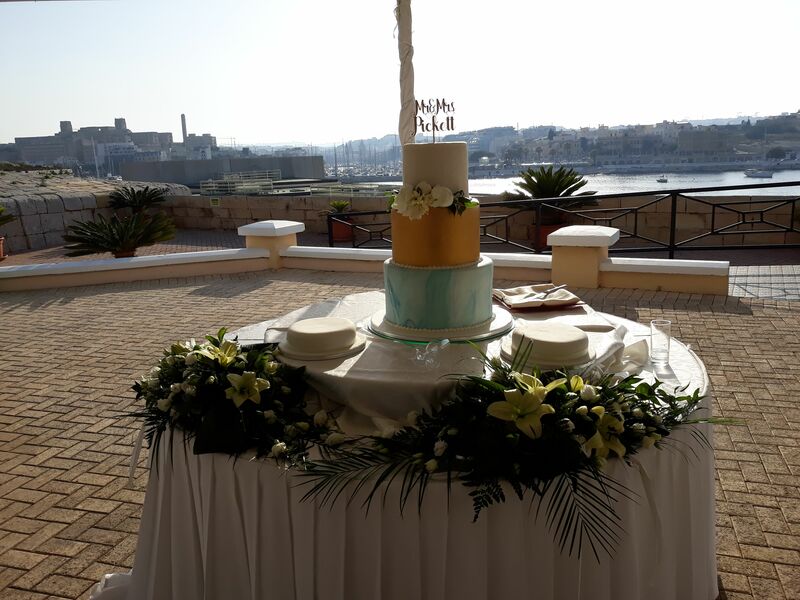 Today we are whisking you off to the shores of Malta for a destination wedding feature. 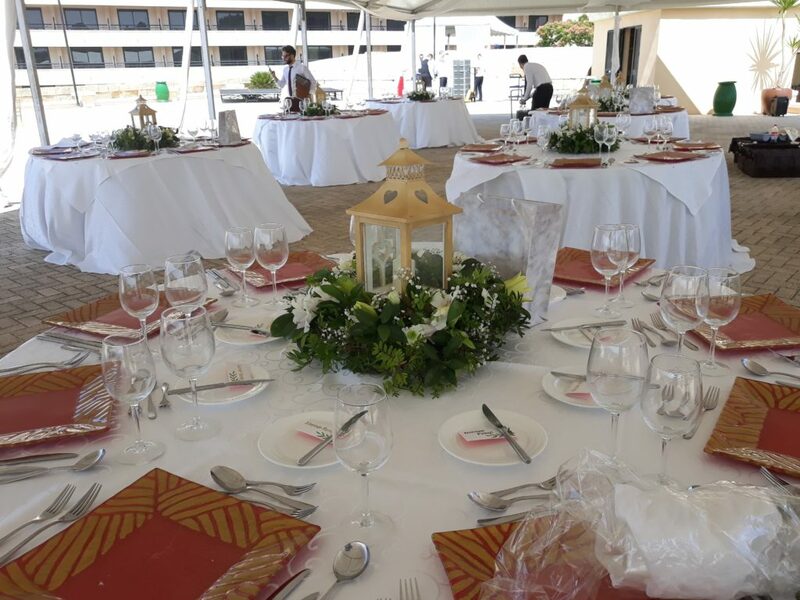 The details of this wedding were effortlessly put together by wedding planner, Ivan Borg. 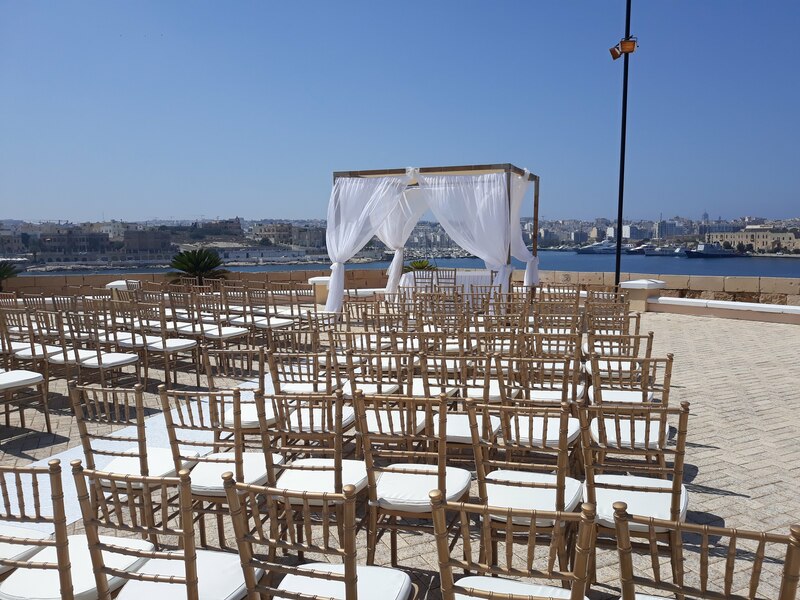 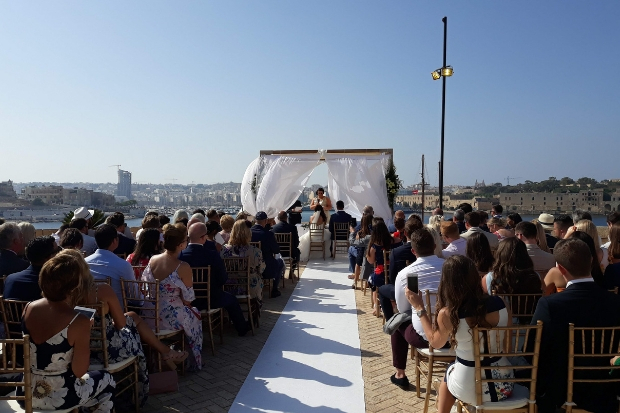 If you love the idea of a destination wedding in Malta, you’re going to enjoy this one. 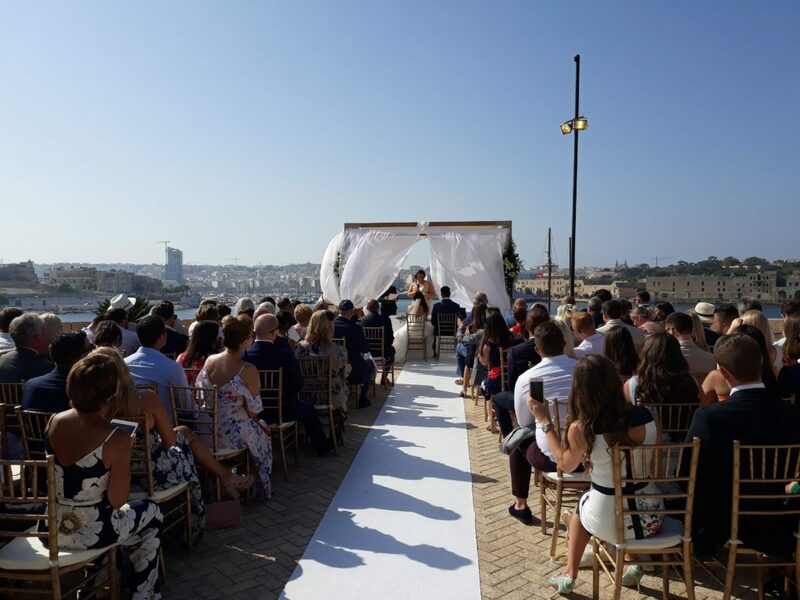 This wedding was held on the Bastions. Dating back to 1565 and located on the grounds of the Grand Excelsior Hotel in Floriana, Malta. 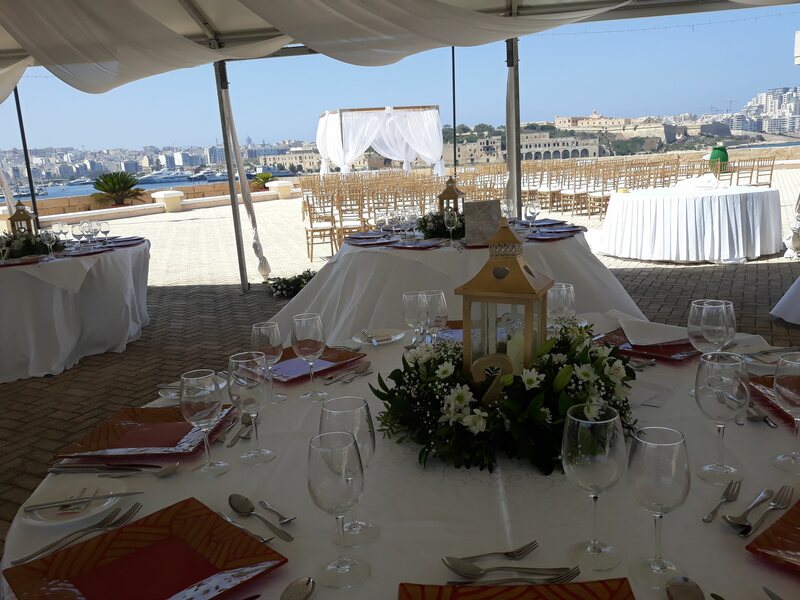 The setting of the venue overlooks the shores. This made the day for Chloe and Ollie! 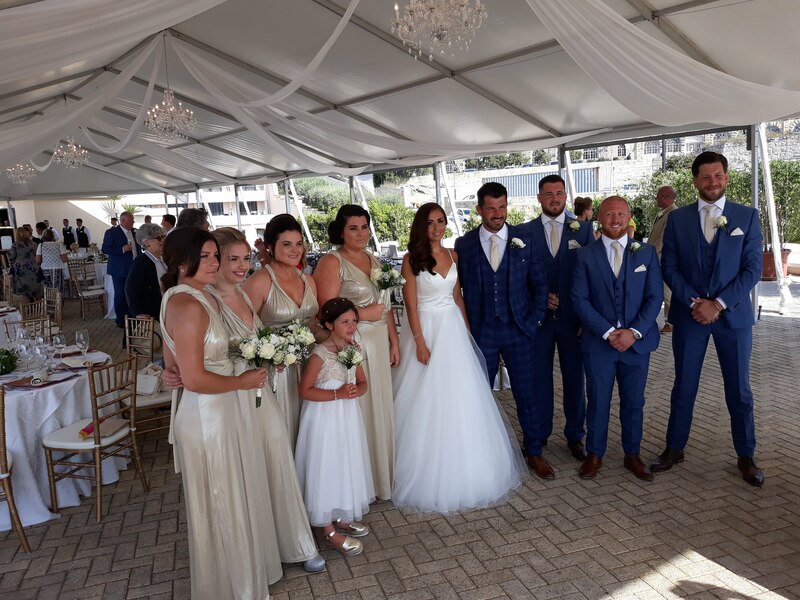 A ceremony was followed by a lavish dinner under a grand canopy till the early hours as the party ended with all the guests on the dance floor.